One of Michigan hidden treasures is located in out of the way part of the Upper Peninsula. 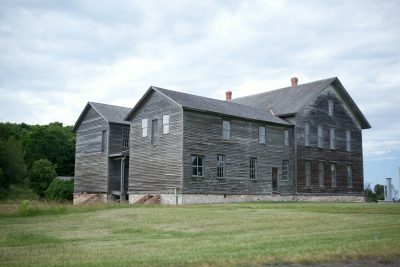 It is the Fayette Historic State Park. 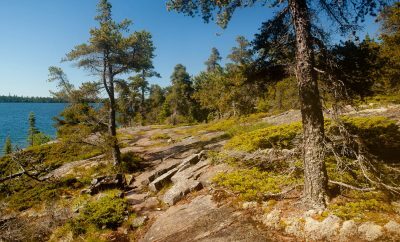 The park is located in Garden Peninsula on the Big Bay de Noc of Lake Michigan, southwest of Manistique. Fayette is a ghost town from about 130 years ago. It was an industrial community that used to smelter iron ore into pig iron. The town has been reconstructed into a walk-through museum showing what life was like in the second half of the 19th century. Fayette was once a relatively big town. Name after the Jackson Iron Company agent, Fayette Brown, who chose the site. The site of town was chosen for the quiet bay, available nearby hardwood and limestone needed for smelting. It had 500 residents. Most of them – immigrants from Canada, Britain and other countries in northern Europe. Fayette was in operation for 24 years. When the iron market began to decline, the owning company close the town in 1891. After closing, many residents left the town, but some stayed, and the town became a fishing village. In 1959, Fayette became a state park. 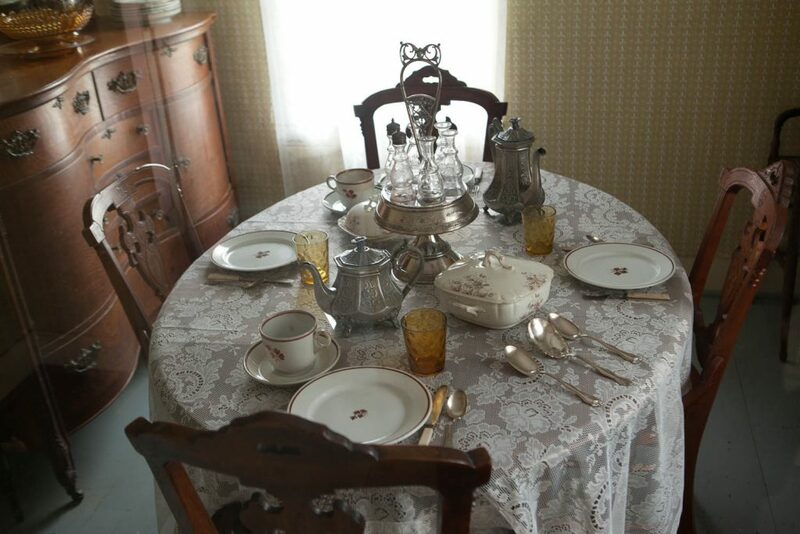 Today, you can walk through many of the town’s buildings (19, including commercial and residential) to see what the life was back when it was in operation. 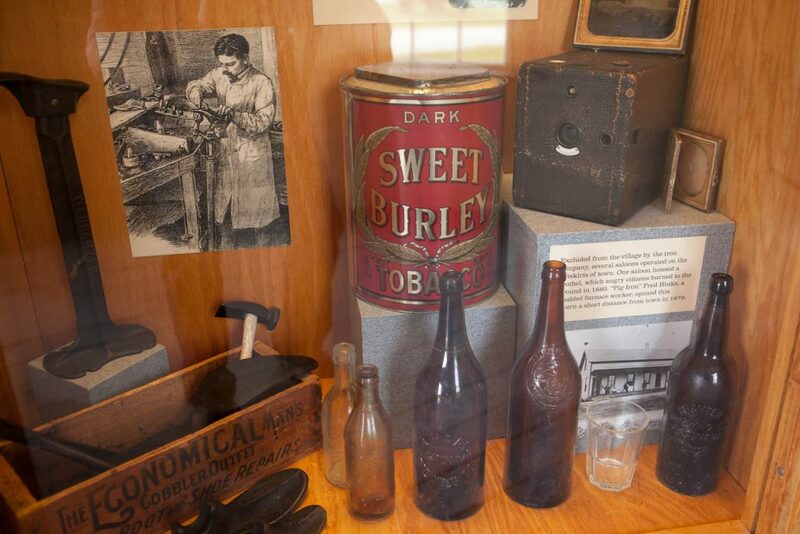 Besides restored buildings, there are many personal, as well as industrial artifacts displayed throughout. There are also two blast furnaces and several charcoal kilns. 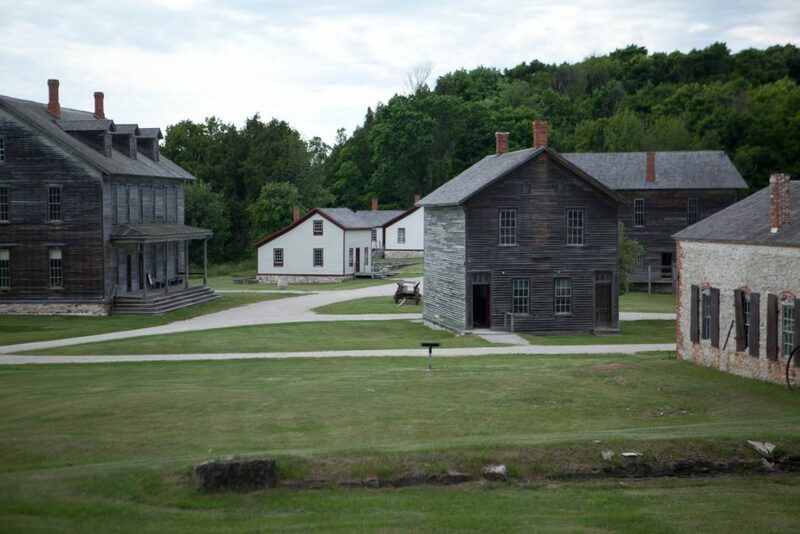 It is one of the best restored 19th century towns in Michigan and possibly whole Great Lakes region. The only other one, that compare with it is Fort Wilkins in Keweenaw Peninsula on Lake Superior. The museum is open daily from mid-May to mid-October. There is a campground in the park. It has 61 campsites with electric service. There are vault-toilets and water. Most campsites are shaded. There is also a dock, where you can dock your boat overnight. There are also five miles of hiking trails, beach, playground, and groomed cross-country trails in the winter. There are not many facilities in the Garden Peninsula, period. There are only three restaurants within few miles of the park. They are: Sidetracked Restaurant, The Dock at Bay and Sherry’s Port Bar and Family Restaurant. I did not have a chance to check all of them out. However, with not much competition, you cannot expect much. I had a dinner at The Dock. Right, at the first impression, I did not like the place. Even though the place wasn’t very busy, I stood at the hostess desk for about 15 minutes to be seated. Why?… There were waitresses passing by and every other minute assuring me that “somebody will be with me right away”. Then, after I ordered, I waited for the food for a while. Once, I got it, I was surprised how small the portion was. I ordered whitefish, and it must have been the smallest whitefish I have ever seen. So, if you stop to eat there, do not expect much. I also did not find any motels there either, but there are few along US-2. 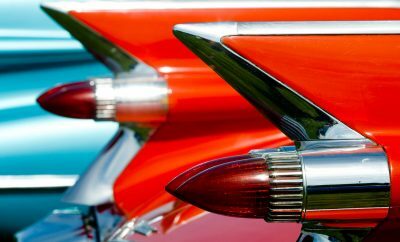 So, if you want to visit the park, and stay at the campground – plan ahead. Fayette is a great and unique destination to visit. It is a place for a whole family. Prepare to walk a lot. The town covers an extensive area. 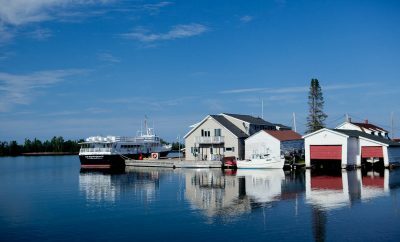 It is a little bit of the beaten path, and not as much advertised, and therefore not as heavily visited as other Upper Peninsula attractions. 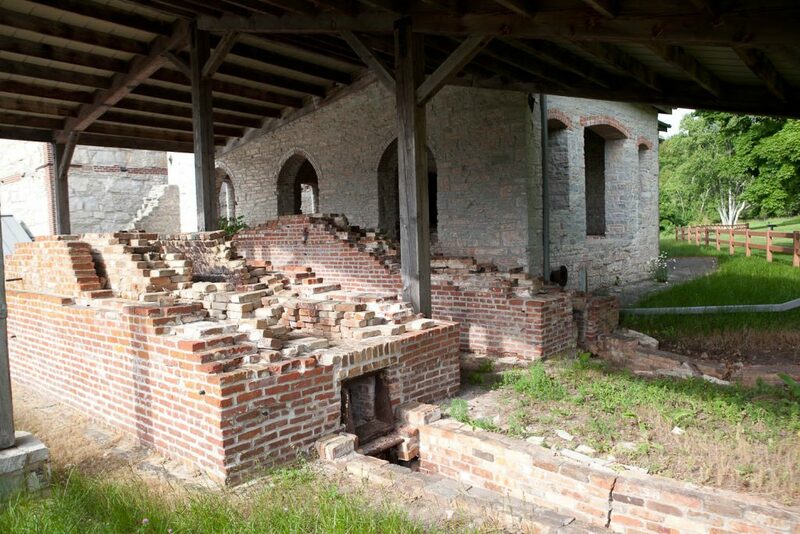 If you are a history buff, interested in American past, visiting Fayette is a ‘must’. It is a place for a nice, relaxing visit. 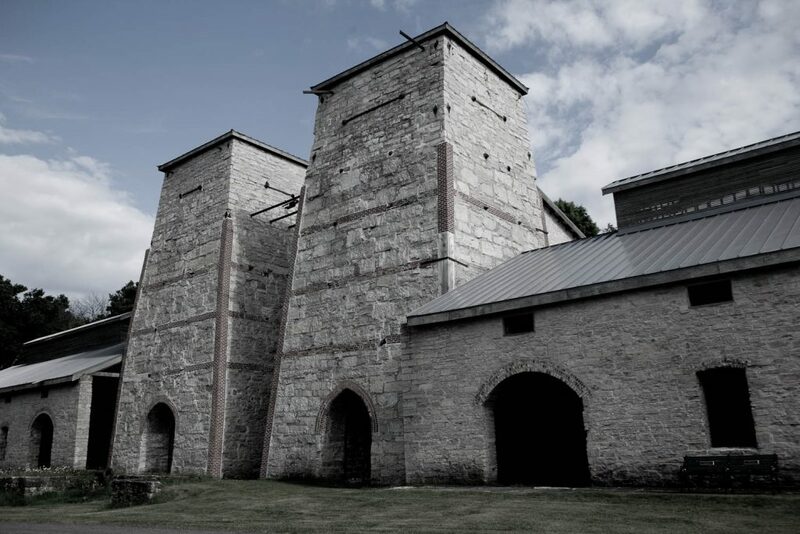 To get more information about the Fayette Historic State Park visit their website here. 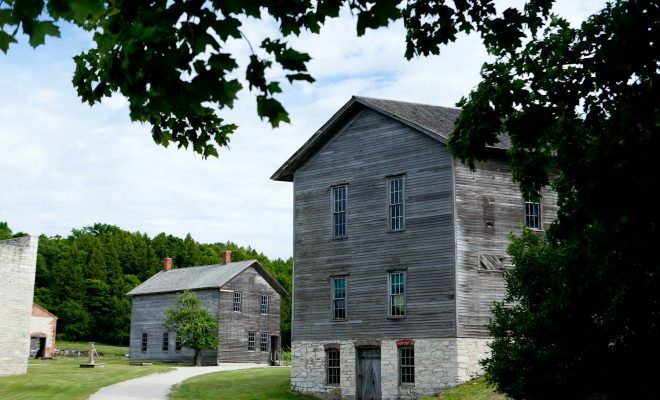 Next Story → Should Escanaba Be On Your List of Places to Visit in U.P. ?